If you’re looking for a great liquid lip color, your search is over. 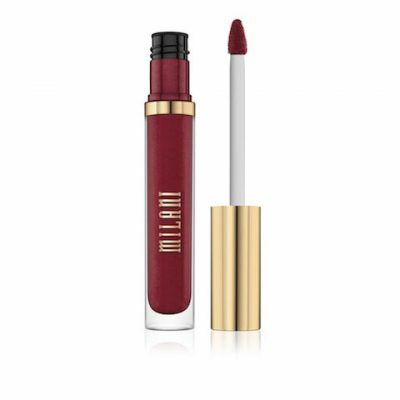 Milani has a great collection that contains 12 different shades for every occasion this fall & winter. These lip glosses are designed to create a mirror-look like shimmer with intensified color in one stroke, and last comfortably for eight hours. The color I used was Seduction – I loved it! It was a bit out of my comfort zone, as I usually stick with pinks and nudes, but it’s definitely now a staple in my makeup bag. I don’t enjoy glosses as much as I do mattes, but I did enjoy this long wearing formula. The consistency of the gloss felt thick on my lips and took more than just one stroke to create a full coverage. I definitely recommend, as the final result is to die for! I’m always looking for a perfect eyeshadow palette with very neutral shades, and this was it! I absolutely love all the colors included in this palette. Not only are they perfect for the fall & winter, but they’re great shades to mix and match with others during any time of the year. 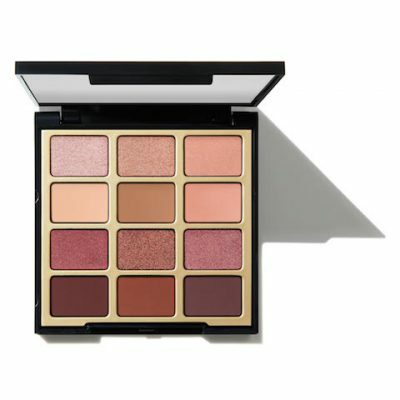 This Milani palette contains 12 fine-milled, lustrous rose golds and warm, berry shadows; both airbrushed mattes and shimmer soaked metallics, too. The formula is wonderful and the colors are long lasting (even without primer). And to get a more intensified look that will be with you from day until night, I would recommend spraying your brush with a setting spray. Overall, I love these rich and natural colors for any season! One of the most popular trends I’ve seen surface is the “fuller lip” trend. 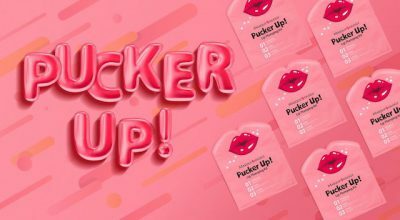 If that’s what you’re interested in, but don’t want to face needles or test the “Kylie Jenner Lip Challenge,” then this lip kit by MASQUE*OLOGY might be the answer for you. MASQUE*OLOGY is an innovative mask brand that has been inspired by biology, technology, and psychology. This brand wanted to create an affordable way for others to relieve stress and eliminate toxins within their skins. The Pucker Up! Lip Plumping Kit is a three-step kit that contains an exfoliating scrub, lip mask, and lip plumper. Not only will you receive a subtle extra plump to your lips, but your lips will also become soft and hydrated. The scrub, which contained walnut powder and rosa centifolia flower extract, helped remove any dry skin — while the mask made my lips feel hydrated through the use of vitamin E and honey extract. Finally, I knew the lip plumper was working based on the cooling sensation I felt and could see a slight extra plump afterwards. It was relaxing and I highly recommend testing out a mask from MASQUE*OLOGY, as the masks are a great way to treat yourself to a spa day.